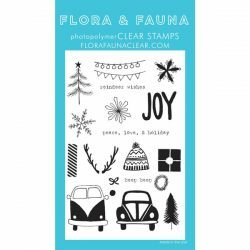 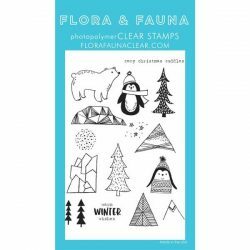 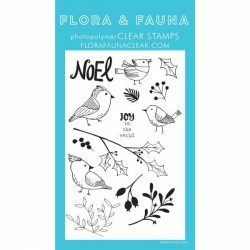 Holiday Foliage die set by Flora & Fauna. 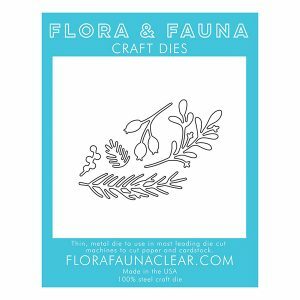 Here is a 5 piece die set to create a variety of greenery. 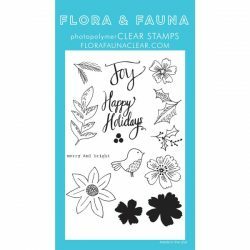 Cut lots and mix and match with all the Flora & Fauna holiday set. 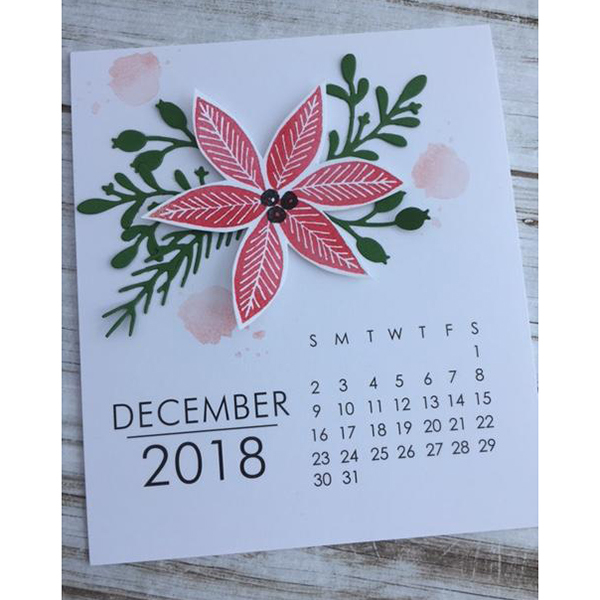 But don’t stop there, these dies are great for anytime of the year. 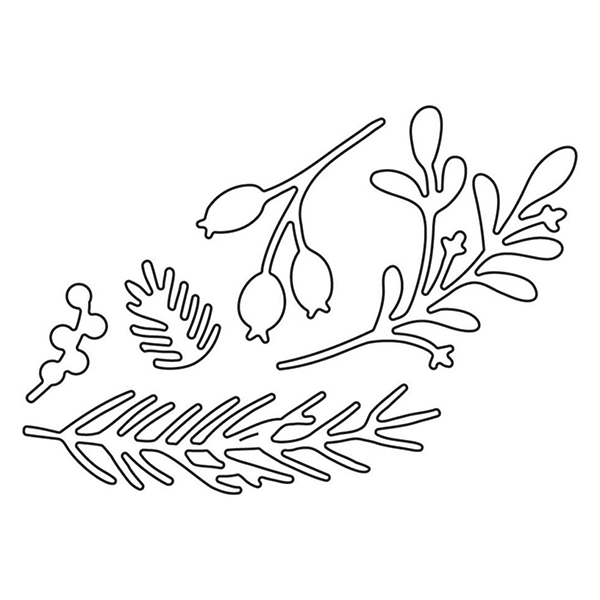 You can also use it on its own to layer with and make a wreath or add to your stamped image.